Only 20 days into 2019 and I’m finally compiling my best of 2018 list. Starting the new year strong. 2018 had its highs and lows in every aspect, even film, but I choose to focus on the positive and countdown my top 18 films of 2018. Very rarely does a superhero film make it onto my best of lists, but Black Panther is miles above the rest. Everything in the film worked to create a rich and vibrant environment that celebrated African culture. 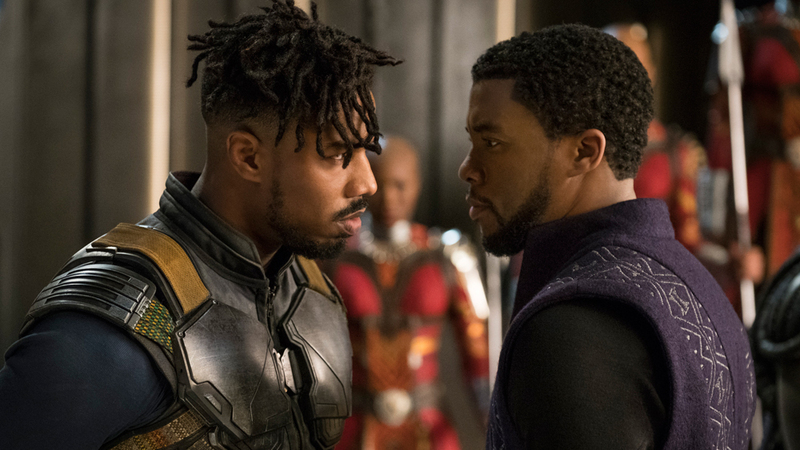 Chadwick Boseman and Michael B. Jordan blew me away in the film and reignited my excitement for the Marvel Universe. 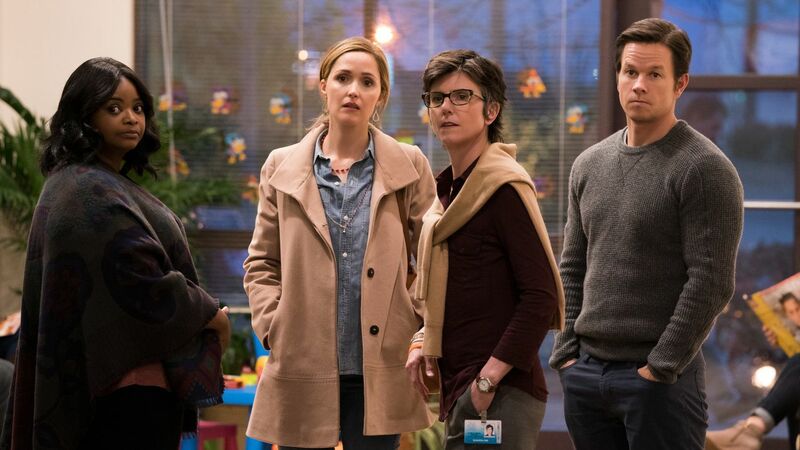 I love when films surprise me and Instant Family was one of those situations. Between the marketing that made it look like a sequel to Daddy’s Home and the casting choice of Mark Wahlberg, I was more than skeptical heading into the theater. Boy, was I wrong. This film works so well to create a touching and heartfelt story that leaves the audience in tears. It is delightful and a must see from 2018. A small film that played in Toronto in 2017, Woman Walks Ahead is a beautiful film in every sense. Jessica Chastain once again solidifies her place as one of the best actresses of our generation. 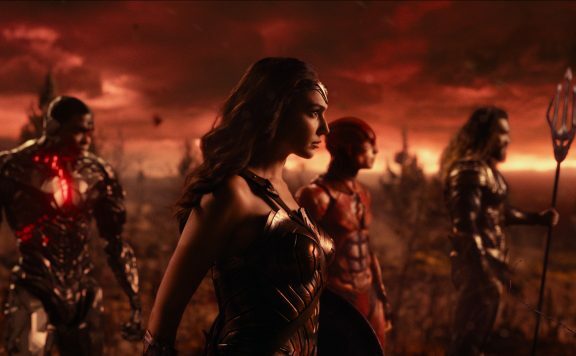 The stunning cinematography and storytelling create a totally unique experience. You know the song, you’ve seen the advertising, but you must experience A Star is Born for yourself. 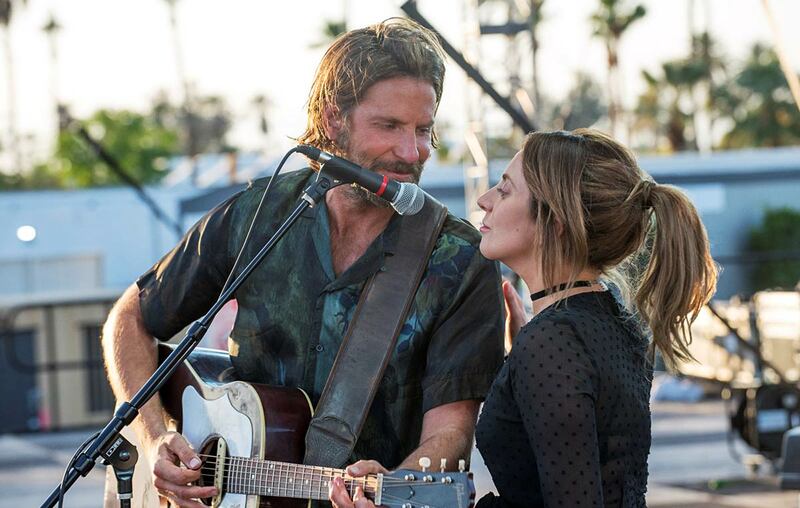 Lady Gaga and Bradley Cooper work together to make cinematic magic that is touching and devastating all at once. Another surprise film, Anna and the Apocalypse is a totally unique film that is a zombie musical horror film all at once. It sneaks up on you in a way that you don’t anticipate and leaves you tapping your toes, singing along, and laughing at decapitated snowmen. 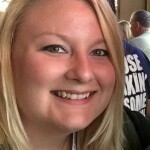 If you have a strange sense of humor, you need to check this one out. 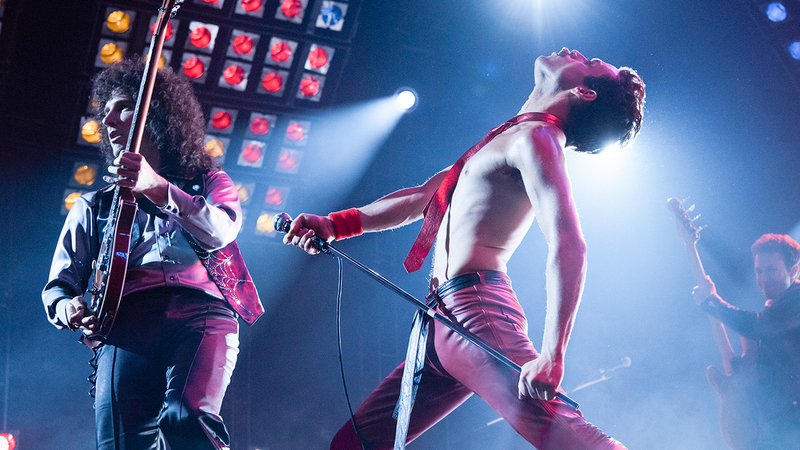 Rami Malek is stunning in Bohemian Rhapsody. He manages to capture the effervescent personality and passion of a rock icon unlike any other. Criminally underrated in general, Tully didn’t get the recognition it deserved. With Charlize Theron leading the cast, we charge headfirst into a film ripe with social commentary and it allows us to see mothers in a different light. 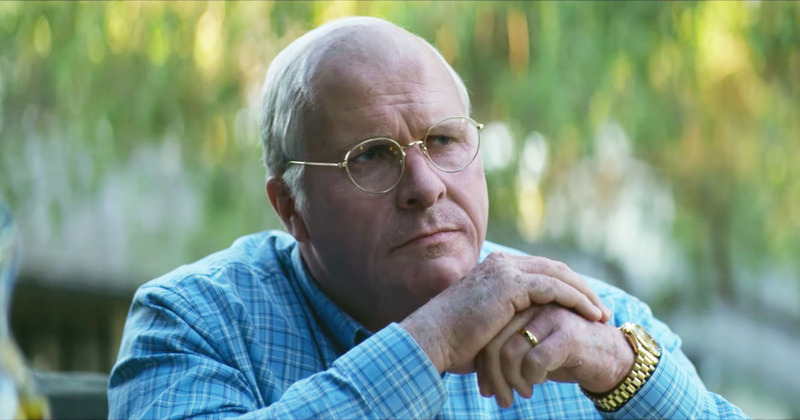 Adam McKay creates another incredibly intelligent and hilarious film starring the completely unrecognizable Christian Bale. The writing is sharp and like nothing else we’ve seen ths year. Vice feels urgent and immediate despite all the events happening in the past. McKay has created magic once again. 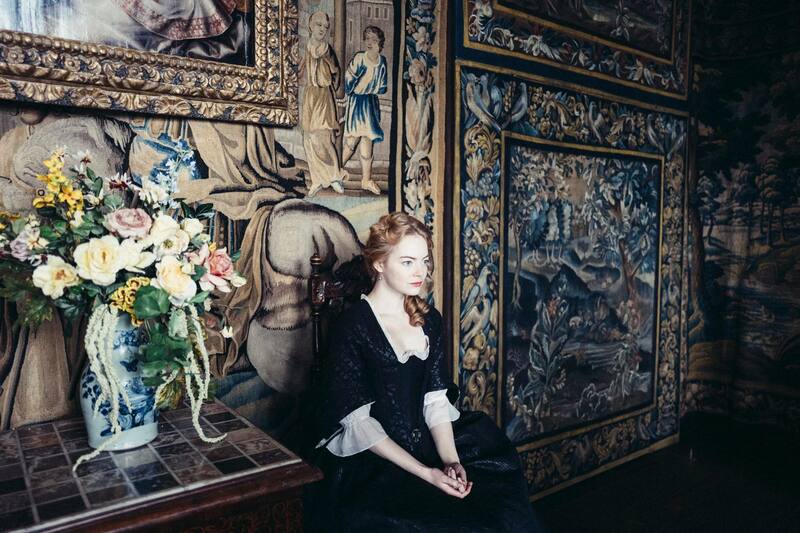 While I’ll admit, it took some time for The Favourite to grow on me (I don’t suggest an 11 PM start time for the film), the more I think about it, the more I loved it. Coleman, Stone, and Weisz are spectacular, and Lathimos continues to stun. I was a bit late to this party, seeing it at a DVD release celebration, I was instantly regretting my decision to wait this long to see it. 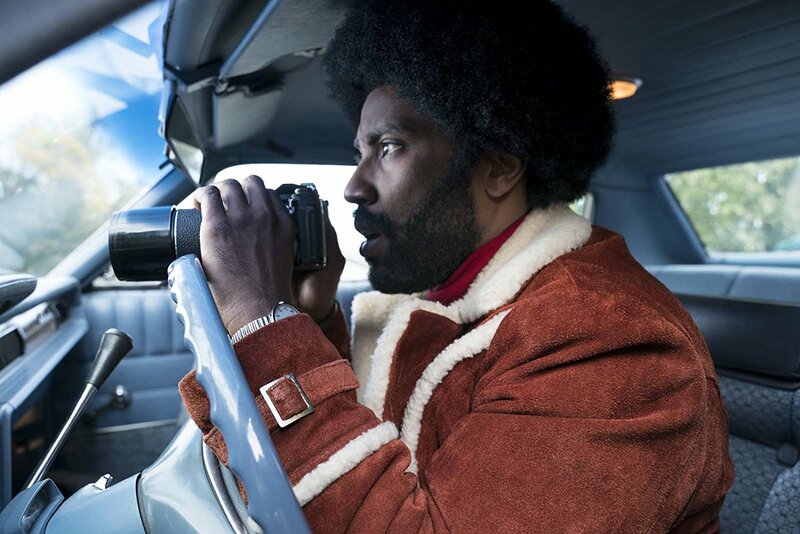 From beginning to end, I was wholly invested in the film and one of my favorites of 2018. 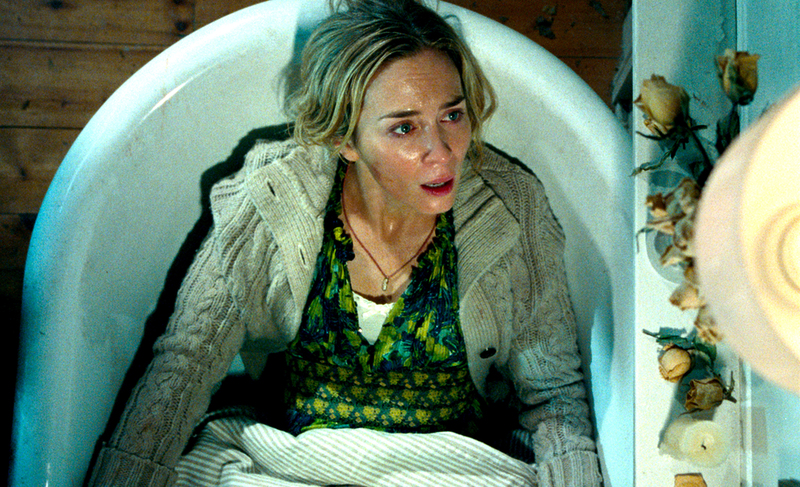 As part of the first audience to see A Quiet Place at SXSW this year, I was blown away by it. Krasinski masterfully creates a film that can only be described as a cinematic experience. It will pull you in and have you on the edge of your seat from beginning to end. Note: watch this when you have the time to devote to it and don’t be distracted by outside noises, or things. It will detract from the film. 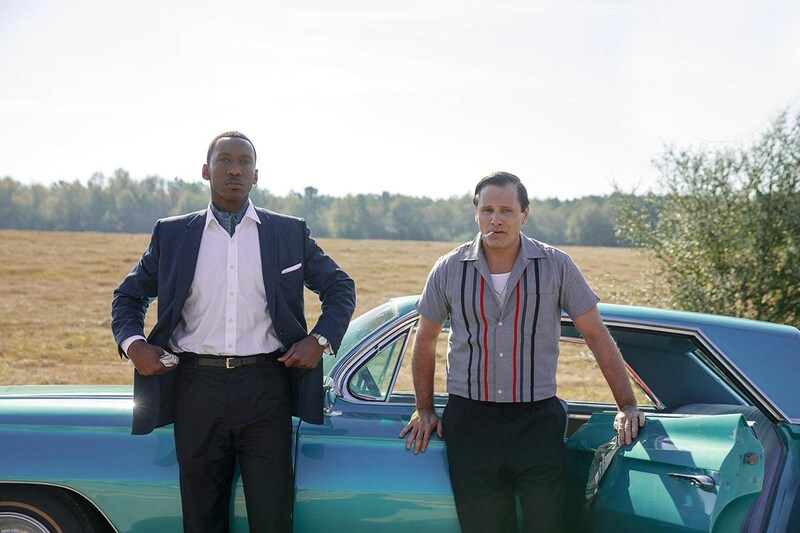 Green Book is another film that surprised me at TIFF this year. I expected a much darker film and what we were left with was a film that made audiences laugh and cry, and featured Mahershala Ali back at it with another fantastic performance. This film is incredible from start to finish. It is by far the most unique film I’ve seen this year tackling topics from all different angles. 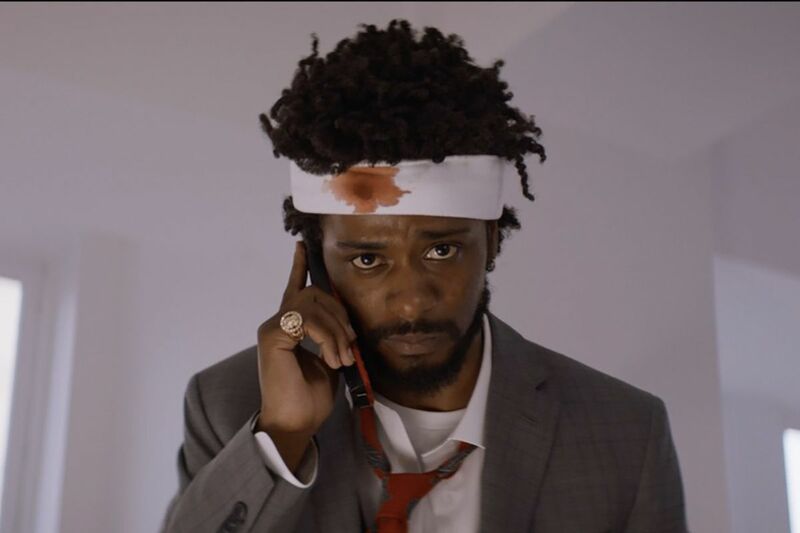 Sorry to the Bother You is incredible filmmaking by Boots Riley and headed by a stirring performance by Lakeith Stanfield. Mr. Rogers. Mr. Rogers. Mr. Rogers. The only three reasons you need to see Won’t You Be My Neighbor? 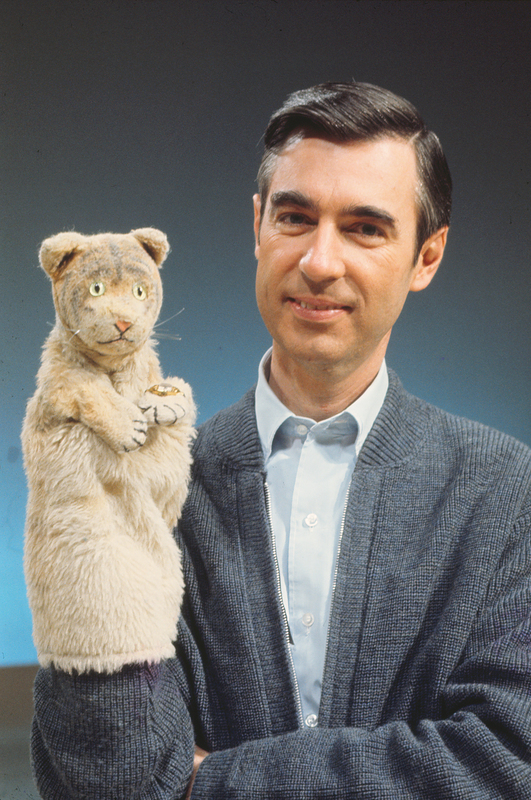 but the film by Morgan Neville is one of my favorite documentaries of all time which rekindled the love this country had for Fred Rogers. It brought a bit of light and kindness in a pretty rough year for many, and once again, we are thankful for the beautiful person that was Mr. Rogers. Films with a gimmick tend to be a swing and a miss for me (see Boyhood), but Searching was the shock of the year for me. 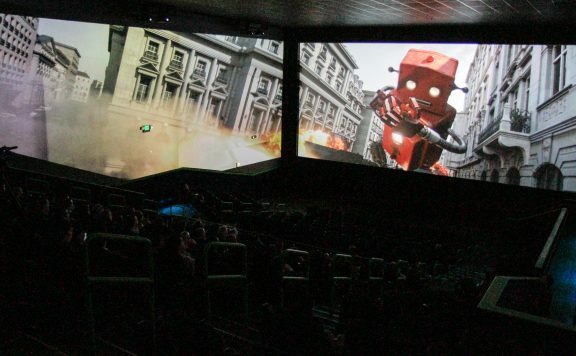 Prepared to be annoyed by a film told entirely through computer and phone screens, I was ready to become irritated, but the exact opposite happened. 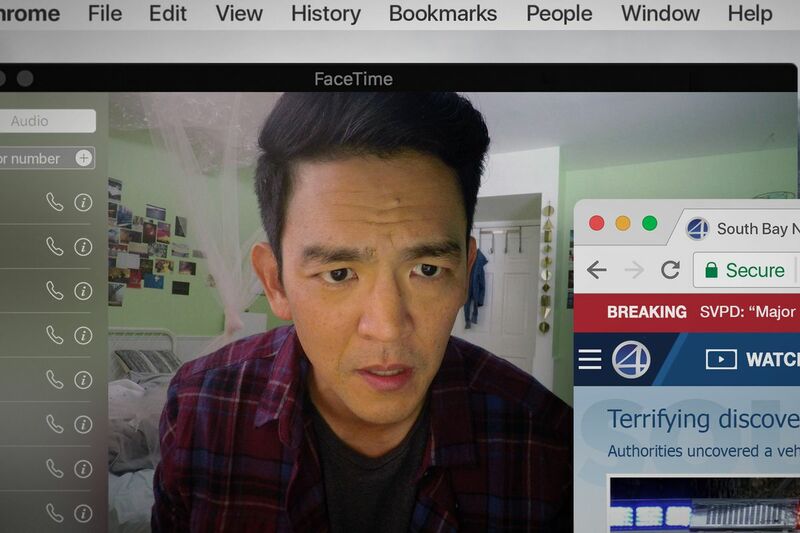 The magical combination of unique storytelling, stellar performances by both John Cho and Debra Messing, make Searching an unforgettable film. Lucas Hedges has had quite a year. Between Boy Erased, Ben is Back, and his Broadway performance in The Waverly Gallery, he isn’t slowing down anytime soon. Boy Erased started the year as the first Lucas Hedges film I saw in 2018 at Telluride, and it started with a bang. This performance is incredible, and the film features a stunning performance by Nicole Kidman. Easily one of the best films of the year, Boy Erased is a highlight of the year. I was utterly floored by this film seeing in Toronto. I didn’t expect it to blow me away and boy, did it. 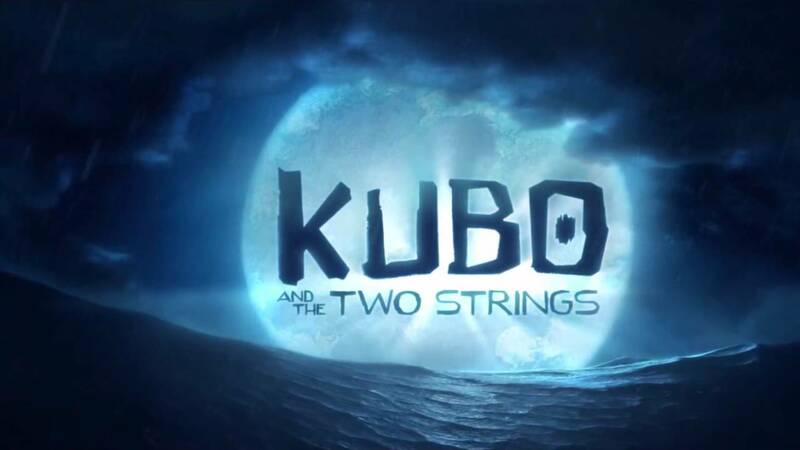 It features a powerhouse performance by Amandla Stenberg and a shockingly underrated supporting actor performance by Russell Hornsby. 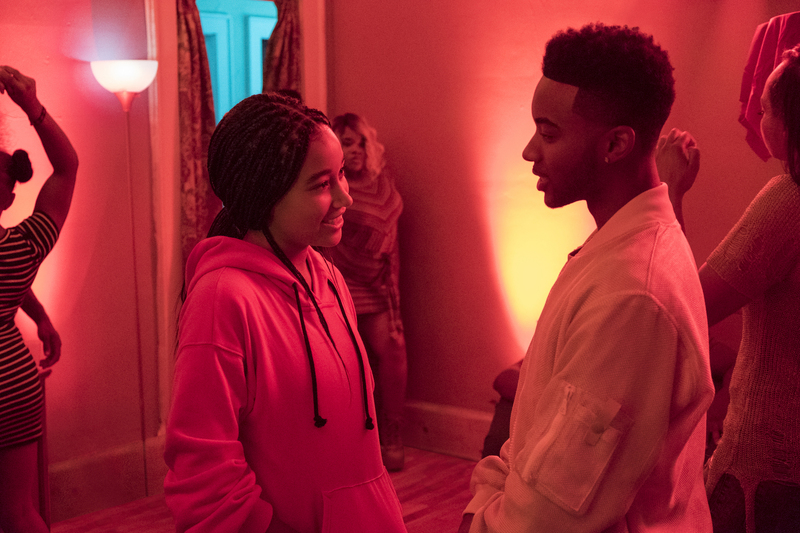 The Hate U Give is a must see for 2018. After seeing Ben is Back at Toronto, I couldn’t get the movie out of my mind. It was incredibly emotional and raw. 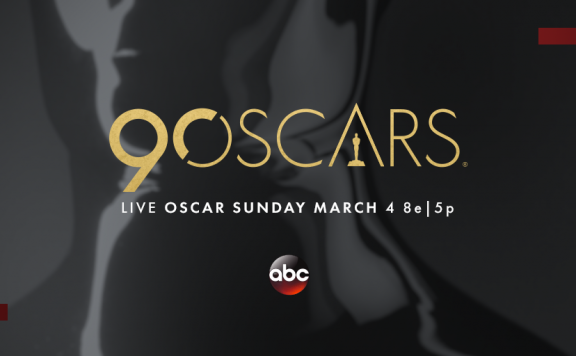 Julia Roberts and Lucas Hedges are heartbreaking in this film. Even up rewatching the film, it still held up to be as powerful and moving as the first time I saw it. 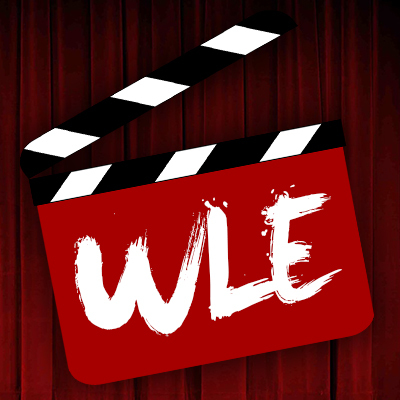 I hope you enjoyed the films of 2018 as much as I did and here’s to another great year of film in 2019!